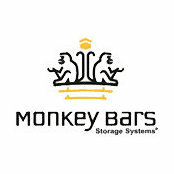 Indy Organizing Solutions is your garage storage expert. We specialize in garage shelving, garage flooring, garage cabinets, and overhead racks. 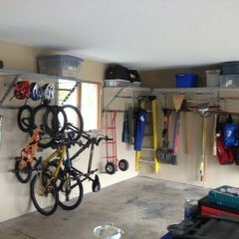 We can help you get your garage organized.